Will Perry is a sports broadcaster with over 17 years’ experience in the industry. He currently works for the BBC, The Premier League and Eurosport, and joined BBC Radio 5 Live in 2009, where he works on programmes with Victoria Derbyshire, Gabby Logan, Nicky Campbell and Richard Bacon. 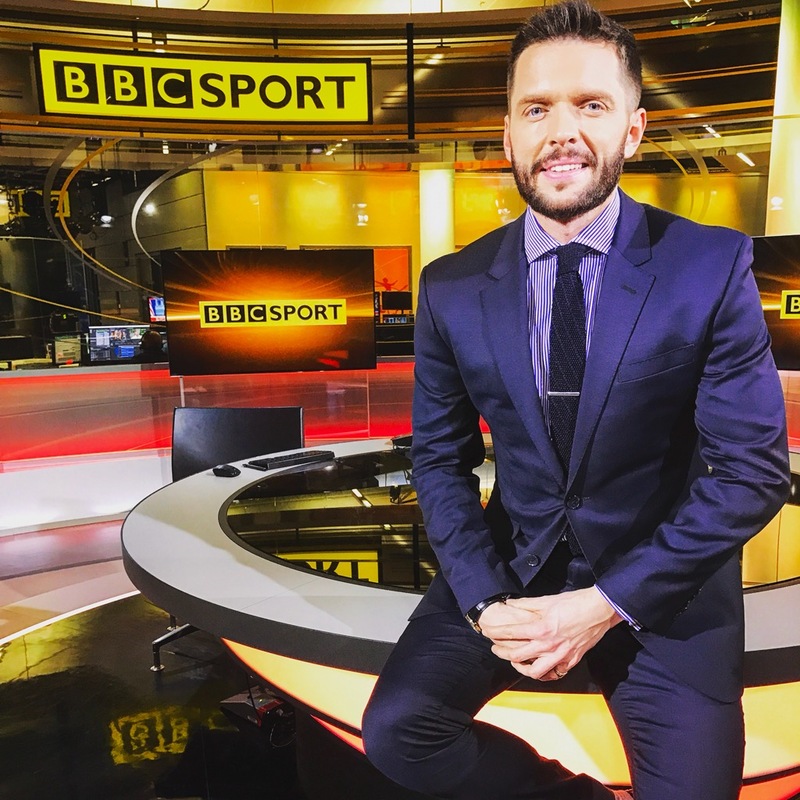 Will presents regularly on the BBC News Channel and BBC World and reports on Premier League matches for Final Score, a show which he’s also presented. He fills in throughout the season for Mark Chapman on March of the Day 2 Extra and can be heard presenting 5live Sport, where he’s covered live boxing from ringside as well as the Champions League Final and the PGA Championship. He also features on BBC Radio One and The Chris Evans Breakfast show on Radio 2. Will is an accomplished presenter and MC, hosting events for the likes of Barclays, who use Will as the host for their football events. He’s hosted days alongside Pep Guardiola and Louis van Gaal, as well as corporate events and award ceremonies. Will was part of the Sony Award Winning London 2012 Olympics coverage on 5 Live. He also covered the Winter Olympics at Sochi 2014 and presented for Eurosport at PyeongChang 2018. Will started his broadcasting career at Talksport in 2003 before moving to KEY103 in Manchester. In 2006, he joined the BBC, presenting and commentating on football matches on BBC Radio Manchester. During this time, he also worked on weekly Rugby Union Show; Talking Sharks and presented The Lancashire Cricket Show both for Manchester’s local television station Channel M.
In 2009, Will had a brief spell at Sky Sports News before moving to BBC Northwest Tonight. He joined BT Sport in August 2013, presenting European football including French Ligue 1 and the German Bundesliga. He has also presented content for Freesports. Alongside his work as a sports presenter and MC, Will is a qualified ski instructor and regularly returns to Switzerland to teach.